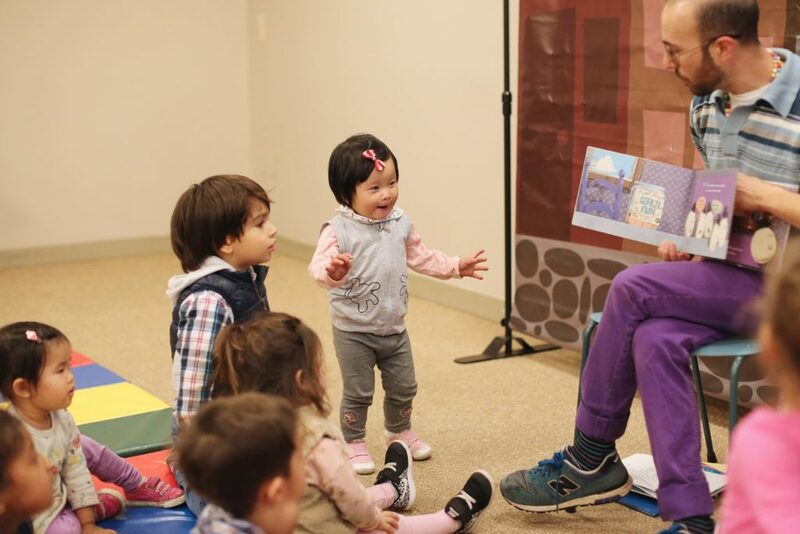 The Museum of Jewish Heritage invites the community to the museum for stories and songs shared by a delightful storyteller. Feel free to bring friends and come make new ones. They look forward to welcoming everyone. It’s free and drop-in.